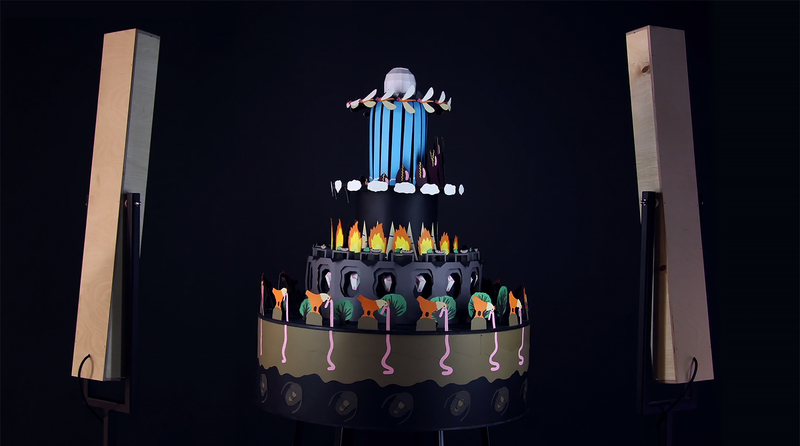 Hayley Morris of Shape & Shadow has created a mesmerizing music video for Austin based band Explosions in the Sky using her trademark stop-motion animation style incorporated with thousands of paper shapes and geometric sculptures. To create these hypnotizing patterns and folds along side the single ‘The Ecstatics,’ Morris uses delicate cut-outs made of paper, moving each unique piece by hand. 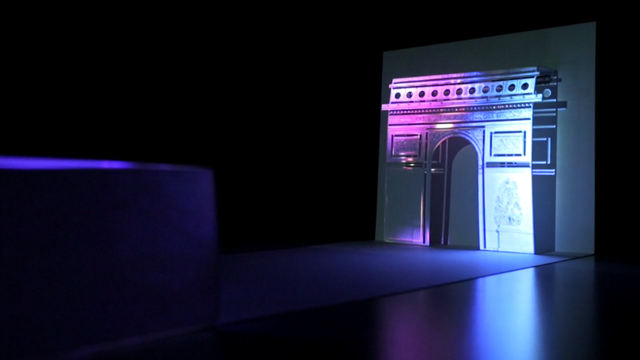 The latticed shapes and origami sculptures are then brought to life through projection mapping and marine colors. If you are a video game enthusiast like myself, you're familiar with the popular video game, now turned movie Assassin's Creed, now out in theaters. 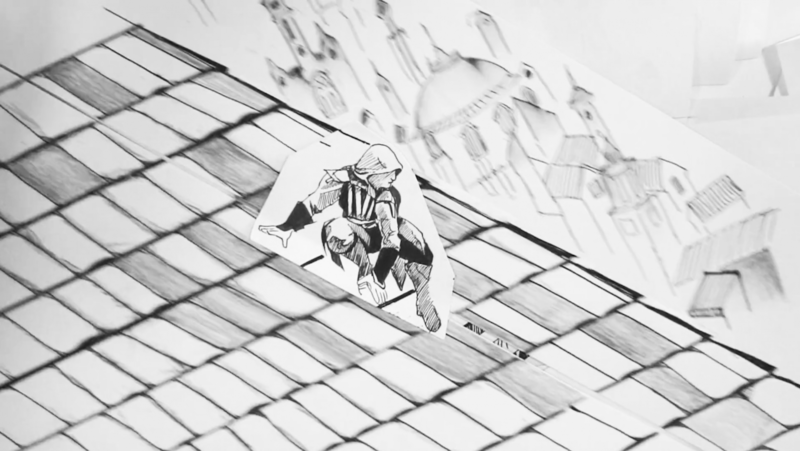 Well Singapore-based designer Serene Teh has taken her hand-drawn black and white illustrations and transformed them into an action packed frame-by-frame animation, featuring the stunts, building leaping, and parkour movements seen throughout the film. 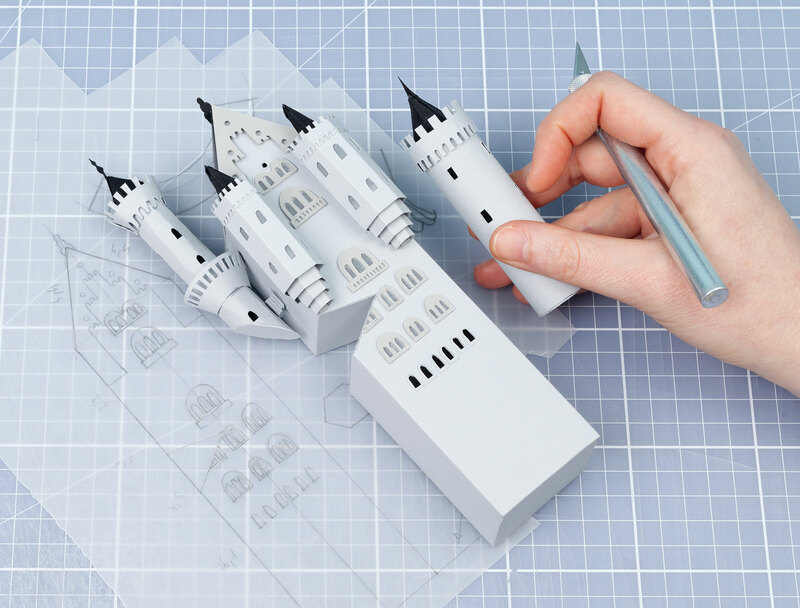 The stop motion animation was created through the flipping of paper, while recording the with a handheld camera. The animation was later sped up in Adobe Premiere to provide more fluidity and syncing with the song. Amazing job! 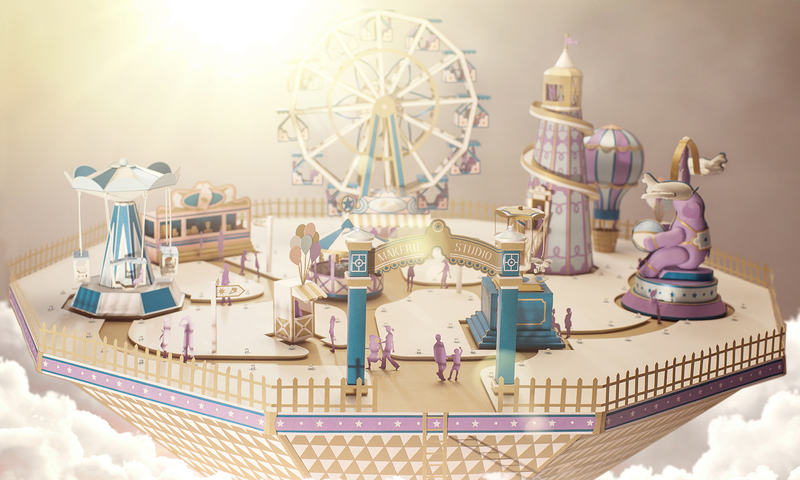 The dynamic duo behind Ové Pictures, Slovak directors and illustrators Veronika Obertová and Michaela Čopíková, have created a traveling interactive exhibition 'Searching for Beauty'. They understand that “new beauty” is a shift of aesthetic perception in the world around us, moving away from the idealized concepts that have been instilled in us in the past, and instead looking to understand beauty in real environments where we exist in our everyday lives. This paper zoetrope, made using over 350 paper models, symbolizes the "Beauty of Life" and incorporates the four elements - water, air, earth and fire, but their nod, per se, is the animation through the start of the egg at the very top and the fight of the chicken at the very end as a representation of full cycle of life. It's been a while since we have posted about the beautifully mesmerizing projection mapped works of Davy and Kristen McGuire. You may remember the piece entitled ‘Alchimie de Courvoisier’, which represented the heart of Courvoisier by reimagining the prestigious Paradis cellar encased in glass, showing the viewer the process of the how Courvoisier is made. 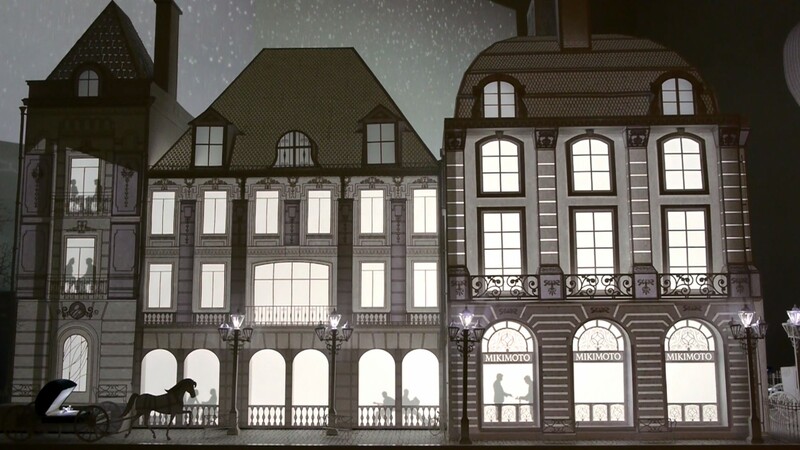 In this installment,‘Precious Moments’ takes place in a large paper crafted diorama measuring 3 meters wide, revealing a busy Parisian street as a corner window display. The overall theme surrounds the journey of two couples falling in love and their stories are brought to life with projection mapping.